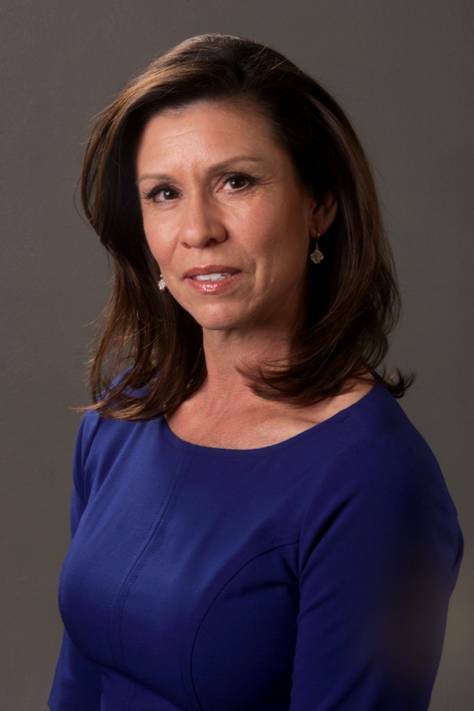 Mary Sanchez is a nationally syndicated columnist with Tribune Content Agency. She has also been a metro columnist for The Kansas City Star and member of the Star’s editorial board, in addition to her years spent reporting on race, class, criminal justice and educational issues. Sanchez is a native of Kansas City. Police know they can’t arrest their way out of the problem. So what works? About the reporterMary Sanchez is a nationally syndicated columnist with Tribune Content Agency. She has also been a metro columnist for The Kansas City Star and member of the Star’s editorial board, in addition to her years spent reporting on race, class, criminal justice and educational issues. Sanchez is a native of Kansas City.